A settlement on the east coast of Kythnos, to the north of Kanala and southeast of Dryopida. 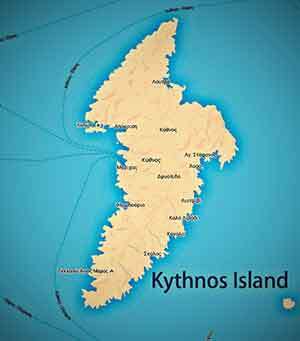 It is 18 km from the town of Kythnos and belongs to the Municipality of Kythnos with no residents according to the census of 2011. Under the Kallikratis law the Geographical Code is 6302000206. Kalo Livadi is one of the most remote areas that can be reached by car or motorbike. There are many twists and turns and a long dirt road a few kilometers until you reach the "quiet" Kalo Livadi (or Good Meadow - Literal meaning). 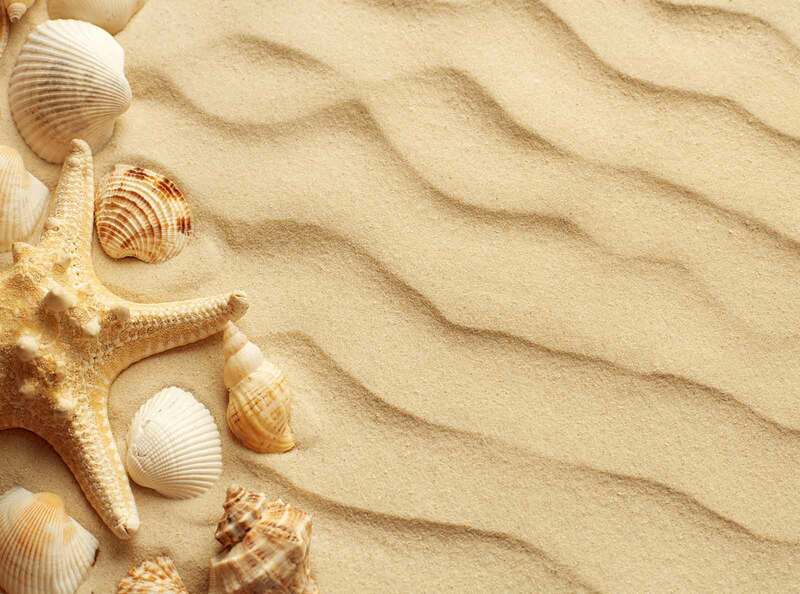 A large beach with stone slabs, pebbles and golden sand beautify the landscape. On the beach there are big and very old cedars which provide thick shade for bathers protecting them from the summer sun. At the northern end of the beach and on a massive rock, stands the beautiful church of Panagia Kalolivadiotisas or Panagia Kalolivadianis (Lady of the Good Meadow), overlooking the Aegean. The church remains inaccessible inside, but the beautiful setting that surrounds it is worth the visit. A small pier is located in the sheltered bay of Kalo Livadi, home to some small boats belonging mainly to Kythnians and vacationers. The few houses that make up Kalo Livadi are scattered along the wide beach that entreats the interest of visitors. Behind the houses, a fertile little meadow spreads out planted with fig trees, vineyards and a few groves that gave its name to the homonymous settlement. Great attention should be paid by anyone who decides to come to the area as there are neither shops nor water available. The area is remote enough that a tavern which once operated within 50 meters from the beach no longer does so.